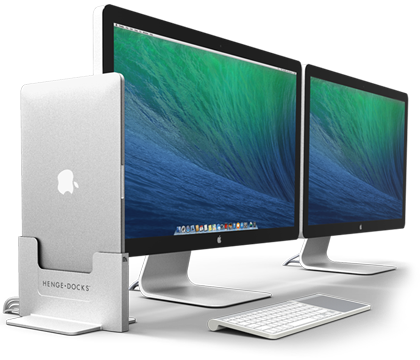 When I first saw the vertical dock from Henge Docks for the Retina Macbook Pro (they have versions for a ton of Macbooks) I instantly wanted to try it out. This thing looks absolutely awesome in the pictures put out by HengeDocks and the features are killer. Read on to find out my full thoughts on this well built dock. The first thing I want to talk about regarding the Henge Docks Vertical Dock is how it expands what you can do with your Macbook. My Macbook Pro comes with ports for charging, two thunderbolt displays, two USB ports and an HDMI port. Sliding your Macbook into the dock instantly gives you more options. The dock has extensions for Mini DisplayPort (2x), USB 3.0 (1x) and Audio (1x). Sitting this on top of your desk with a USB hub like the iLyx 3.0 we reviewed and a nice monitor instantly turns your machine into a powerful desktop. Something I REALLY love about the Henge Docks dock is the cable management system that they’ve implemented on the back of the dock. When four cables coming out and one going in (your magsafe cable) there’s a real possibility for a cluttered mess of cables. Henge Docks really stepped up and put in a design that keeps each cable separated so it has it’s own space at the bottom of the base so it can sink of the back of your desk with no issues. Henge has also added a ventilation system to keep your Macbook cool while in the dock. Apple obviously has some excellent design for dispersing heat so putting about a third of your Macbook in an enclosed area could hurt that but Henge Docks has added side and rear vents to make sure that hot air has somewhere to go. 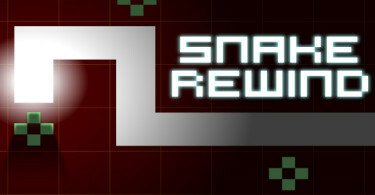 Mac gamers and graphic artists rejoice. The Henge Docks Vertical Dock is a real space saver. Obviously the vertical nature of the dock is going to save you real estate on your desk but the dock itself is a small package. Since the dock is made out of metal, and therefor a bit heavy (3 pounds), the arms of the side of the dock to hold it upward don’t have to be that lock which again, saves space. Also saving space is the cable management you’re able to get done with the dock. 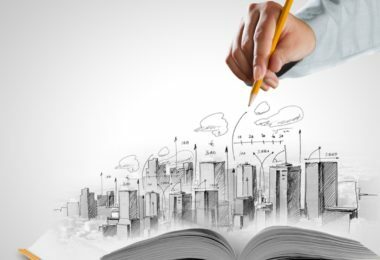 With everything going down behind your desk there’s no reason to have any cables on the surface, saving you precious real estate. 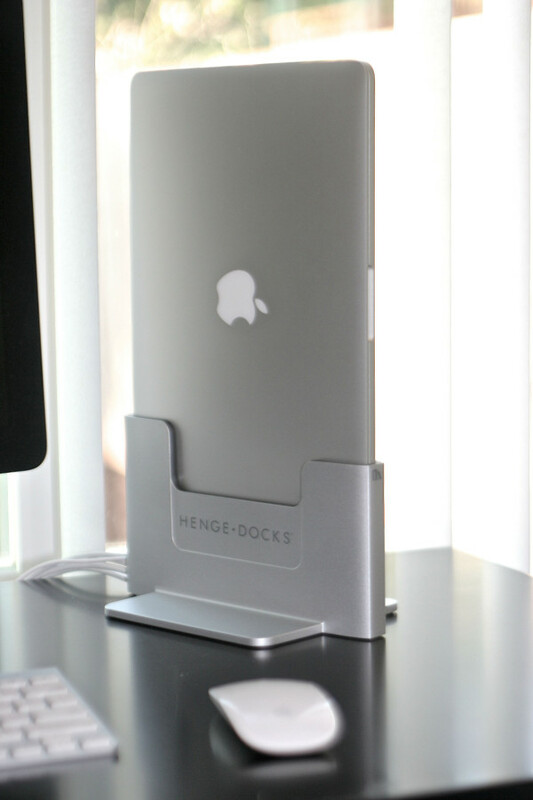 The Vertical Dock by Henge Docks is just simple. Simple and beautiful. 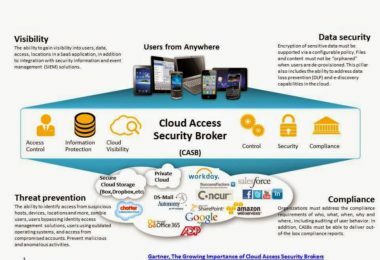 And really, that’s what this product is all about. No one wants to mess with plugging in a bunch of cables and the cable management therein when hooking their laptop up to an external monitor. Especially if you do it on a regular basis! Henge Docks takes care of that. Have everything hooked up to the extension cords coming out of the dock and just slide your Macbook in and you’re set up to go. Get a USB hub and the options are endless. 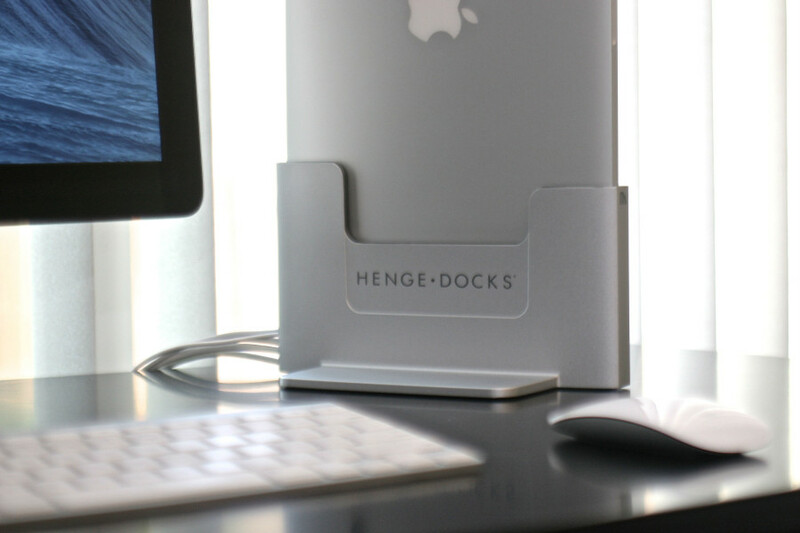 The Henge Docks Vertical Dock truly turns your Macbook into a desktop replacement. I love technology, Arsenal FC, The Ohio State Buckeyes and the Kentucky Wildcats. 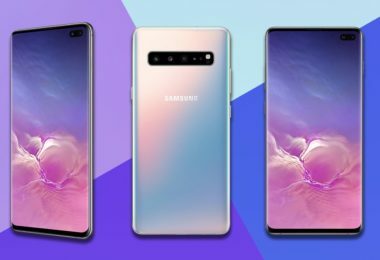 I'm obsessed with phones and talking about them. You can find me on reddit, my username is mattsatwork. My views are my own! 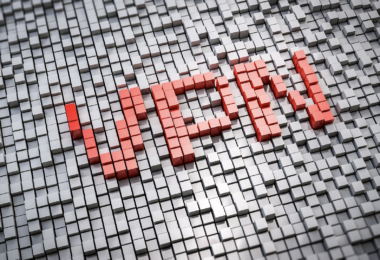 Editorials How Do VPN’s Work? Keep updated with our latest content! Age is an issue of mind over matter. If you don't mind, it doesn't matter.